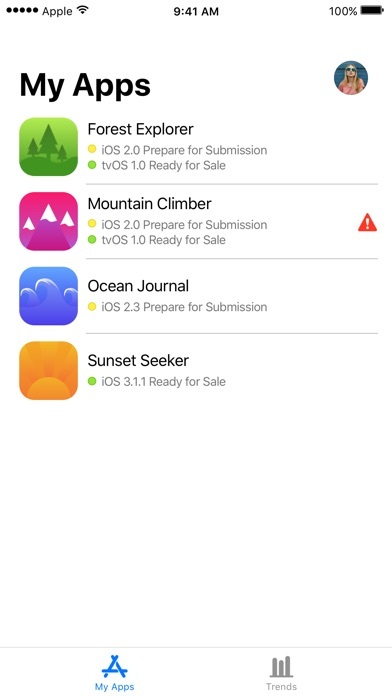 App Store Connect for iOS helps developers manage their apps that are available in the App Store. 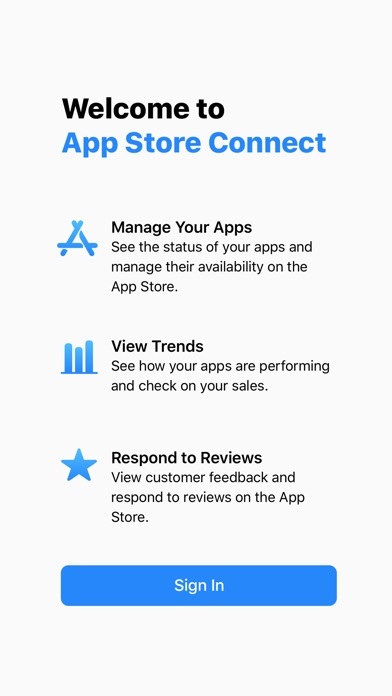 Developers can use App Store Connect to monitor their latest trends, receive notification from user reviews, as well as respond to customer reviews immediately from their iPhone, iPad, and iPod touch. 1D and 7D trends are showing data only up to 19th. And all other (2W, 5W, etc.) are showing data only up to 13th April. It’s 22nd today. Moreover, ratings and review section has been showing “Currently Unavailable” for the past couple of weeks, even though I get notifications for new reviews. Reinstalling didn’t help either. What’s going on? Amazing corrective exercises application, in app messaging, body chart, daily activity chart video, and photo of prescribed exercise routines. 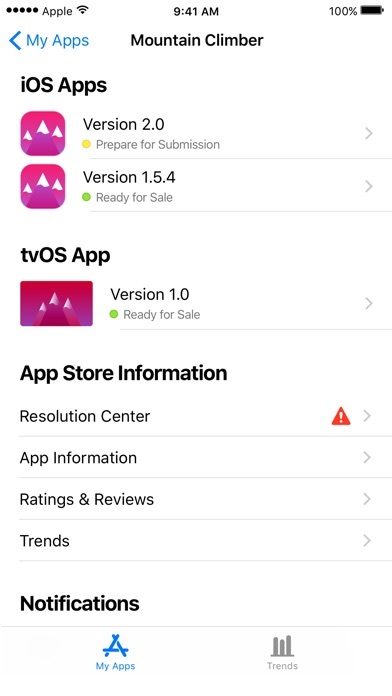 While all apps together are shown well, the newest version could not display trend of individual apps. And no response from Apple support. 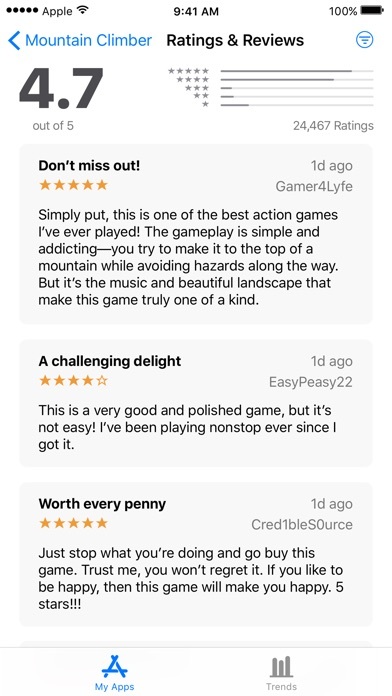 Overall good app. Latest update doesn’t show anything after login, only a blank screen. 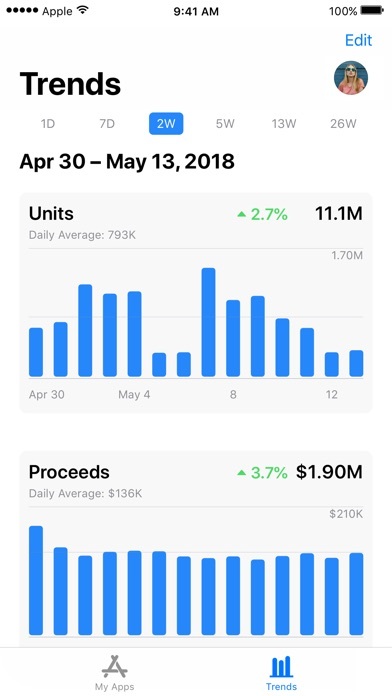 The iPhone app has stopped updating as at 5th April 2019. I can log on but no newer data shows. 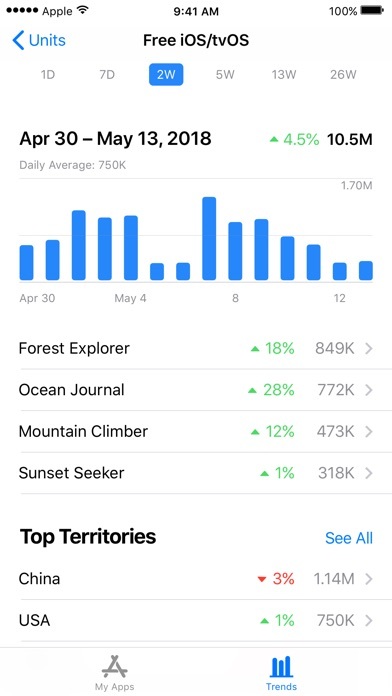 If I log in using my iMac I can see data up to current date. Before this I would have given 4 stars. 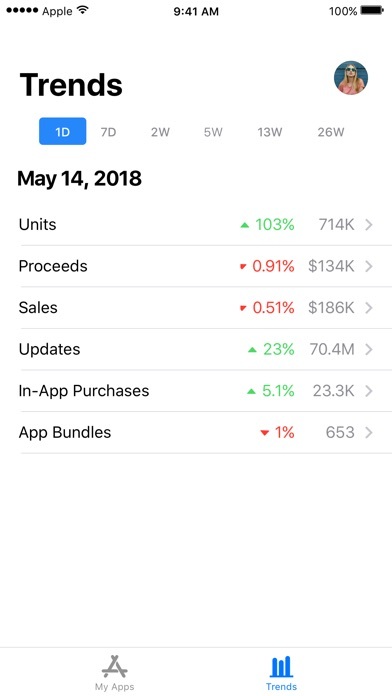 This app has gotten a ton better and I appreciate the hard work. But, I compare my revenue numbers every day in PST because UCT doesn’t give me a good picture of my daily sales. So, I still have to sign into the web version of iTunes connect every day and click several buttons. I wish I could just open this app! Can you please provide an option to change the time zones for your trends section and hopefully even persist that setting?